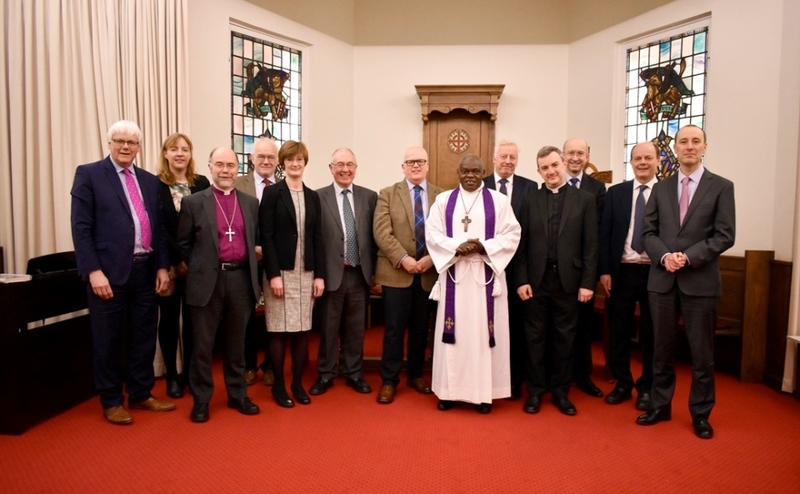 Dr Sentamu was in Edinburgh this week for a consultation that brought together representatives from the Church of Scotland and the Church of England to talk about ‘The Future Shape of Mission’. “St John of the Cross said that mission is putting love where love isn’t, and that is really the calling of the Church," the Archbishop said. “Our God is a God of Mission and in the life, death and resurrection of Christ, new life is offered, hope is give, the past is forgiven and it creates a body of Jesus called the Church which is commissioned to go out into every part and make this loving God known. Rev Dr George Whyte, Principal Clerk of the Church of Scotland said he was delighted to welcome Archbishop Sentamu and his team to Edinburgh. “It was a great pleasure to host a meeting with our brothers and sisters from the Church of England," he said. 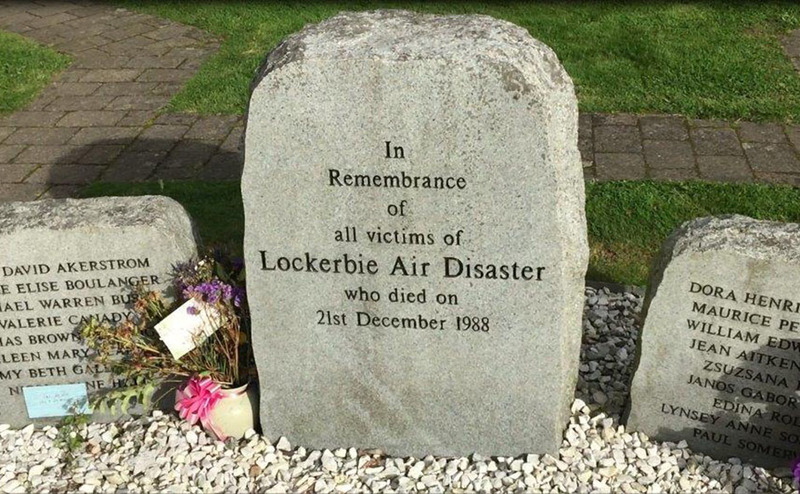 "We share many of the same challenges north and south of the border so it is good to learn from each other. The Archbishop said that in the past every part of life was informed by Christian values, while today many people view law, religion and morality as separate. This creates a challenge for Christians in communicating the universality of Christian faith. He said. “As a Christian when you read the Bible there isn’t the secular and the sacred: all of life is sacred. “Therefore in politics, in commerce, in industry, in schools, in education and health the love and the justice of God is demanded of everybody. “So it isn’t easy now to speak with confidence in places where people think there is a separation, because I don’t see the separation of sacred from secular." The Archbishop of York and his team with Rev Dr George Whyte, the Kirk's Principal Clerk, and the Church of Scotland's team. In meeting the shared challenge of mission both churches have a rich history to draw on, Dr Sentamu added. 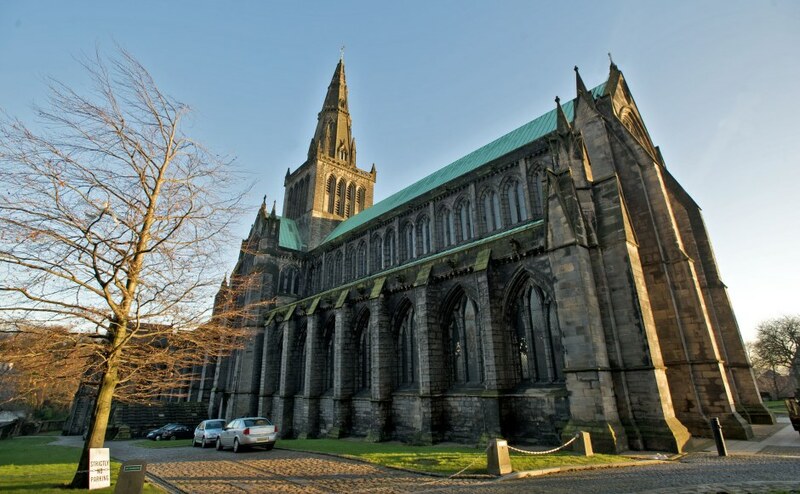 St Aidan and St Cuthbert left an example that still inspires church leaders in the North of England today. “The Church in the North of England could easily have died out if it hadn't been for Aidan and Cuthbert. “Aidan and Cuthbert’s movement of mission was: you go into the Sanctuary to pray, and sing the psalms and wait on God. You then go into the Refectory, where you feed the poor, the weak, the lonely. Then you go out on the road. And they did that daily: Sanctuary, refectory, then on the road." After 24-hours of prayer on Holy Island, bishops from Nottingham to the Scottish border agreed in 2014 to follow in the footsteps of those saints and take their mission teams together to dioceses across the north of England. Their first mission was to the Diocese of Sheffield since when they have repeated the effort in Blackburn and Durham. 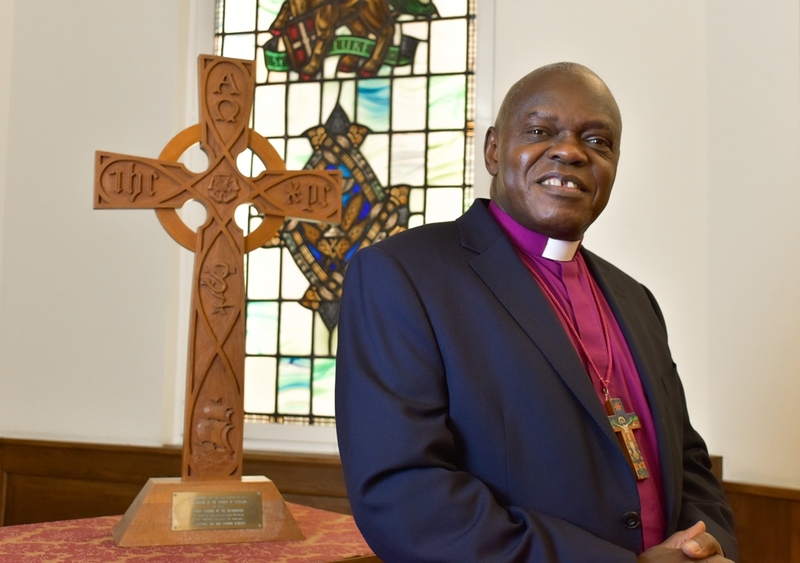 As a child in Uganda, Dr Sentamu said, his life was influenced by Christians from Scotland and England. A Scots maths and physics teacher instilled a lifelong love of those subjects, he said, and a Scottish surgeon helped pay his school fees. 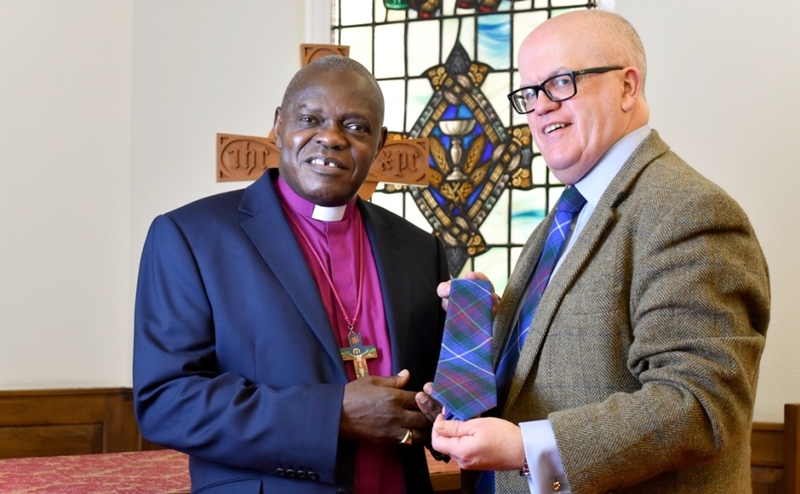 A frequent visitor to Scotland—during the last 16 years he has often spent his holidays in Auchterarder—Dr Sentamu sees far more similarities than differences between Christian churches. 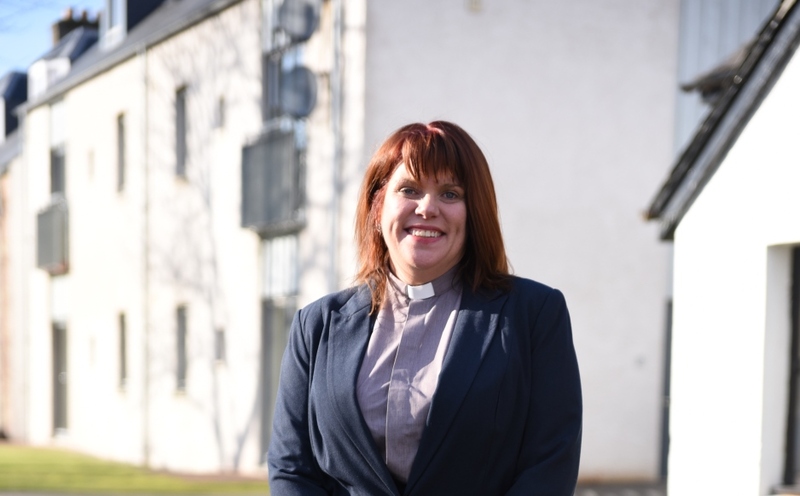 “We turn up at St Kessog’s in Auchterarder on Sunday and, quite frankly, I could easily be in England in terms of the liturgy, the worship, the prayers and the preaching,” he said.